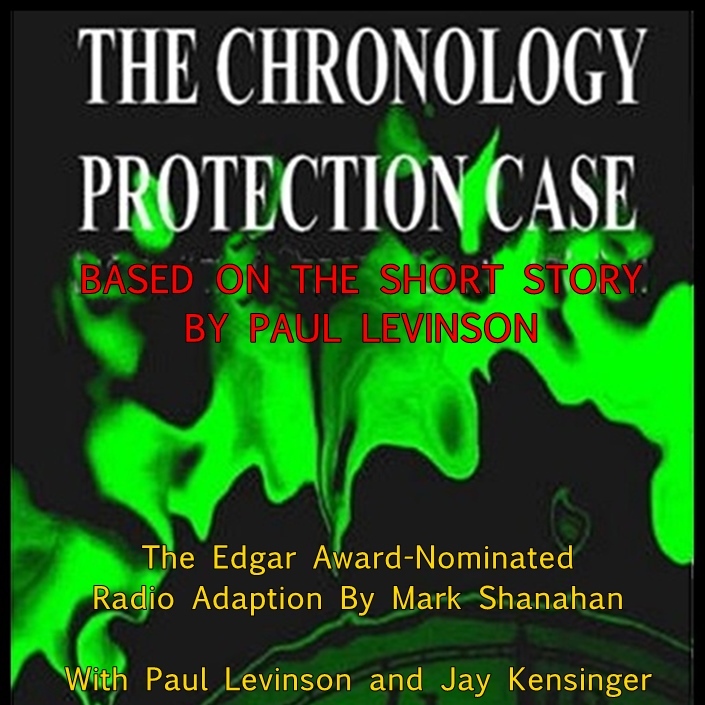 The Chronology Protection Case, was adapted by Mark Shanahan with Paul Levinson, based on the novelette by Paul Levinson which first appeared in the pages of Analog Magazine in September, 1995. The radio play, a science fiction murder mystery, features Shanahan in the role of Dr. Phil D'Amato, the forensic detective who appears in Levinson's acclaimed novels, The Silk Code, The Consciousness Plague and The Pixel Eye. When D'Amato is approached by the distraught wife of a missing scientist whose work is embroiled in secrecy, he is plunged into an adventure with a terrifying and powerful force of nature at the heart of a series of mysterious deaths. The script of the radio adaptation was nominated for a prestigious Edgar Allan Poe Award as "Best Play of 2003" by the Mystery Writers of America. The radio play was initially performed live before a studio audience at the Museum of TV & Radio in September of 2002. It was subsequently recorded at CDM Studios in New York City in 2003, featuring a cast of nine actors, with an original sound design and score. 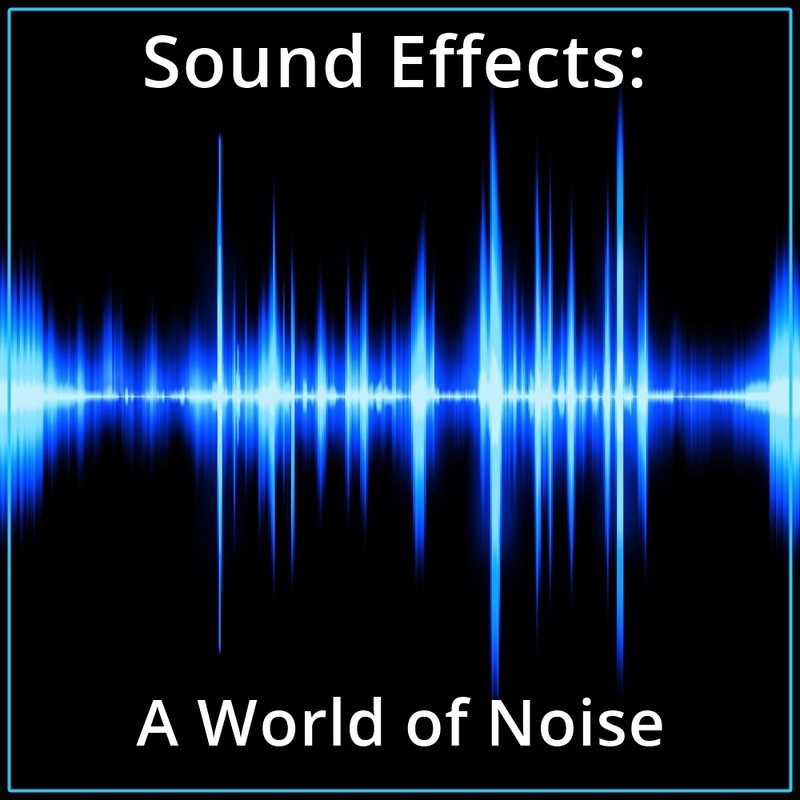 The CDM recording was produced by Charles de Montebello and Mark Shanahan.